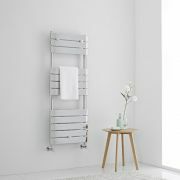 Bring smart contemporary style to your bathroom with the Lazzarini Way Bari mineral white 1120mm x 500mm heated towel rail. 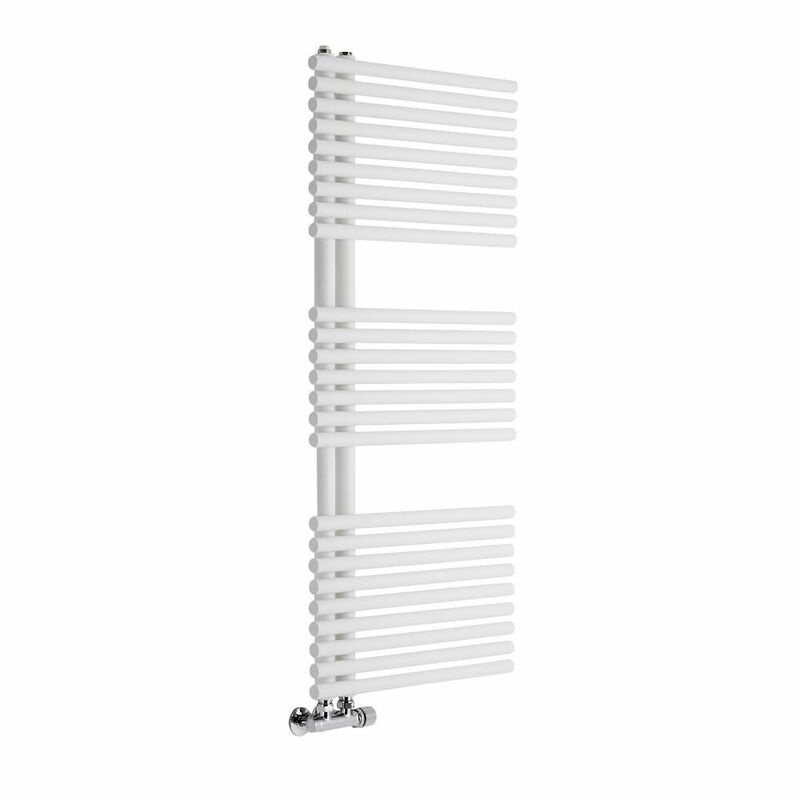 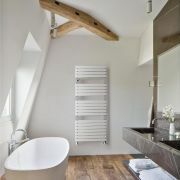 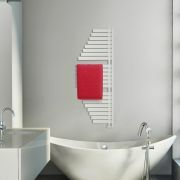 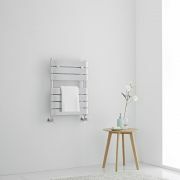 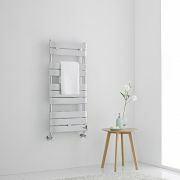 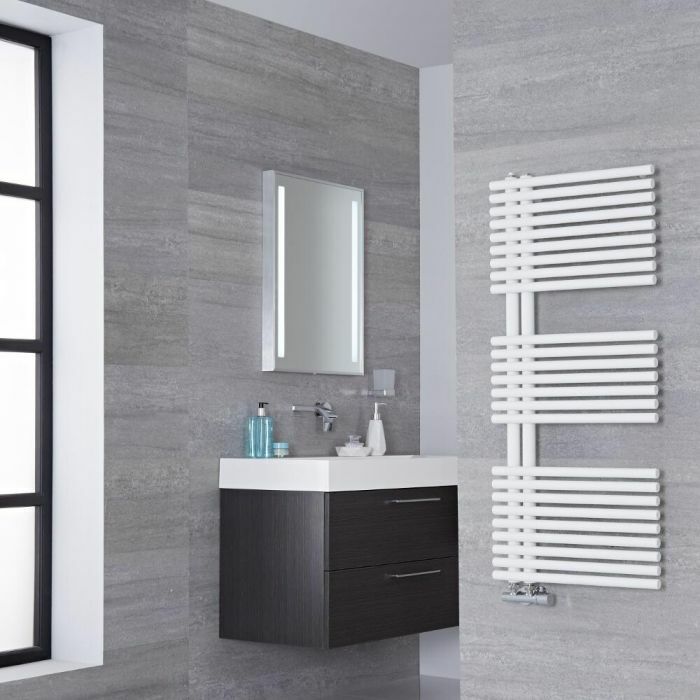 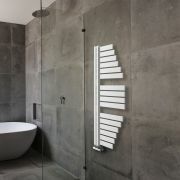 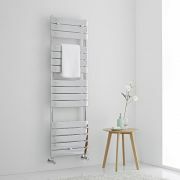 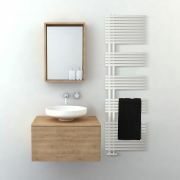 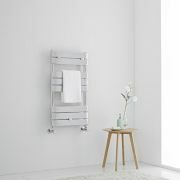 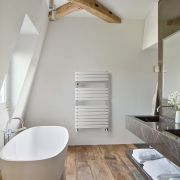 Providing a stylish and practical way to keep your towels warm and dry, as well as neat and organised, this heated towel rail features a minimalistic design and a hard-wearing mineral white finish that complements any bathroom décor. 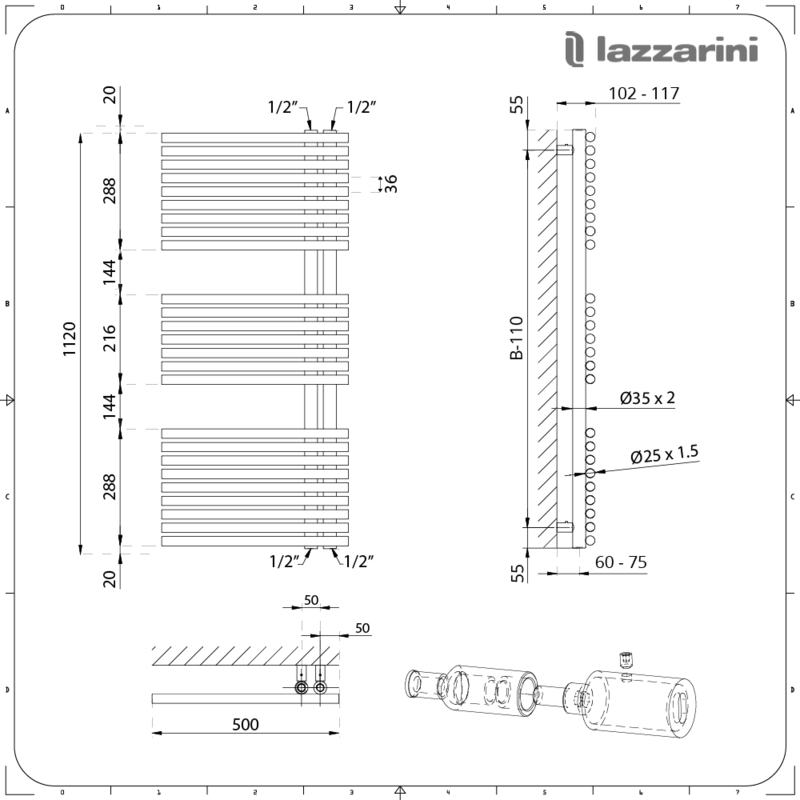 Made from carbon steel for guaranteed durability, it has middle connection valve inlets to help save space and to create a streamlined look.